Coeur De Pirate (Beatrice Martin) performs 2 new songs, including her current single « Adieu », for the Wood & Wires Video Series. Filmed at The Great Hall in Toronto, ON. 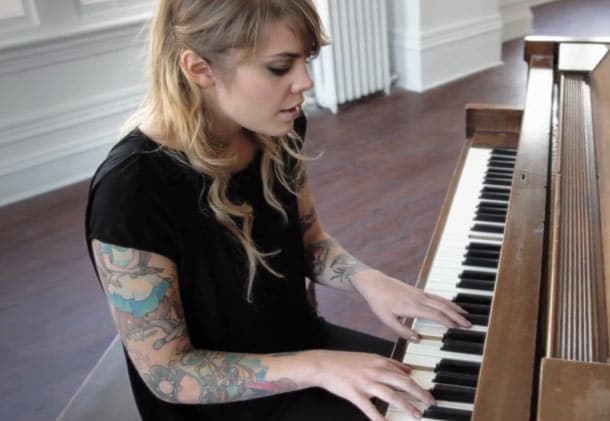 Cœur de Pirate- Wood & Wires Session from Adrian Vieni (Wood & Wires) on Vimeo.